On the day of, we arrived at 8 am to get setup for registration in the Tuba City Police Department parking lot and we were greeted by Lynette Goldtooth, the event organizer. We were so excited to get all the riders registered and within two hours they were ready to go. We watched as they departed and later met up with them at the Tuba City High School Pavilion for lunch. 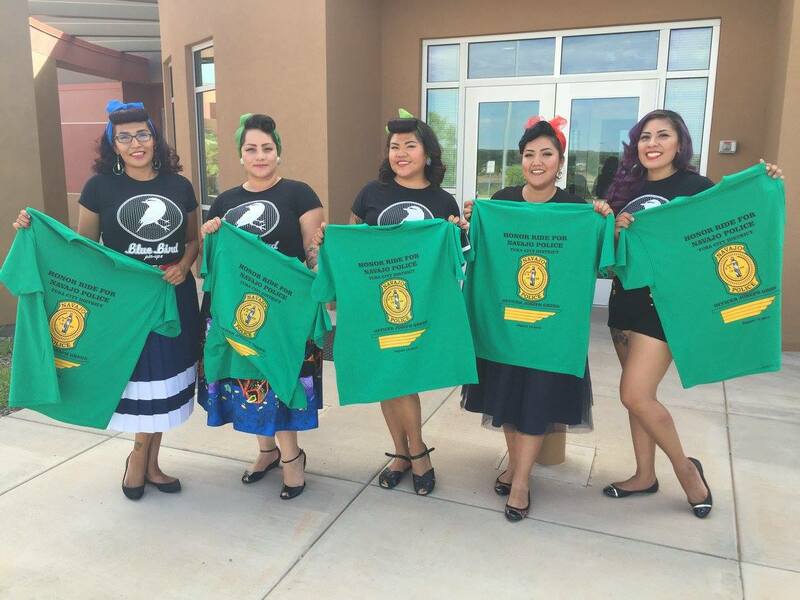 Tuba City Police District, Navajo Nation EMS, Navajo Nation Fire Department, Sacred Mountain Medical Services, as well as friends and family of Officer Gregg joined us. 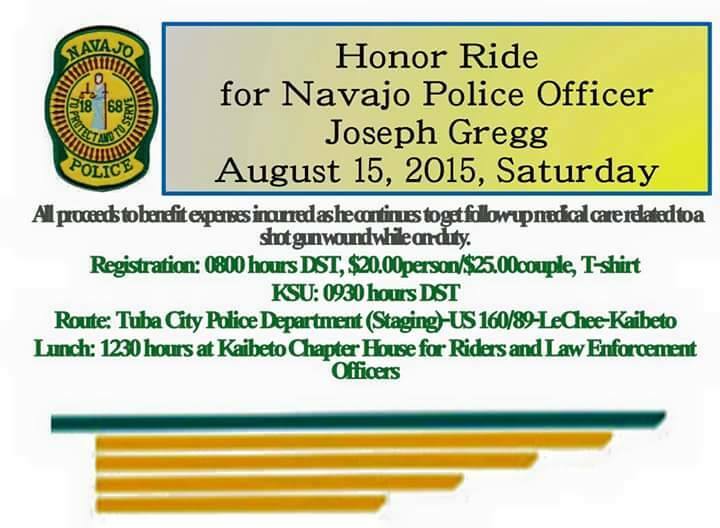 The Navajo Hopi Honor Riders presented Officer Gregg with donations made at registration and donations collected on the ride that day. It was a great day to see members of the community come together to show their support, not only for Officer Gregg but also to those who continue to protect our people every day. 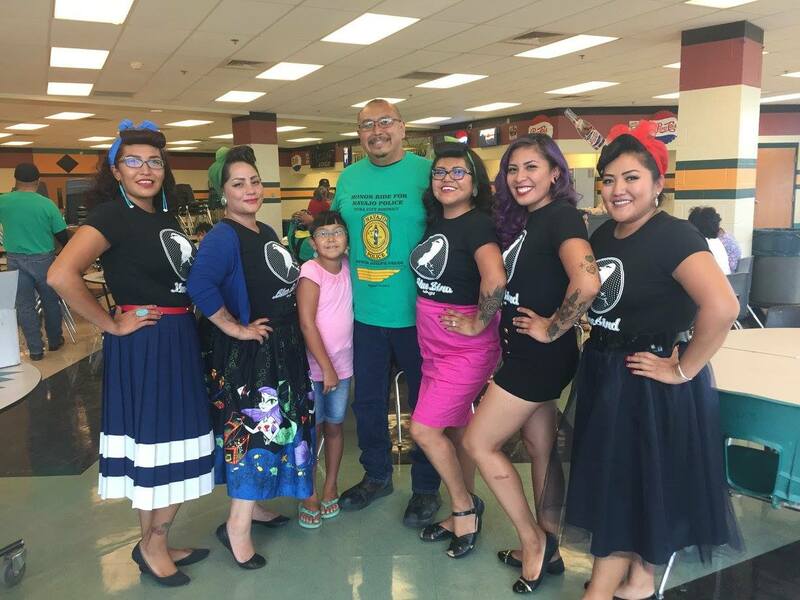 Last but not least, we were very honored to meet family members of Officer Alex Yazzie, who was fatally shot during a shootout in March this year. You are not forgotten. 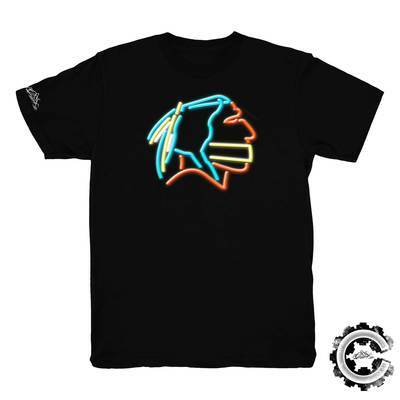 Tshirts from the honor ride are still available. 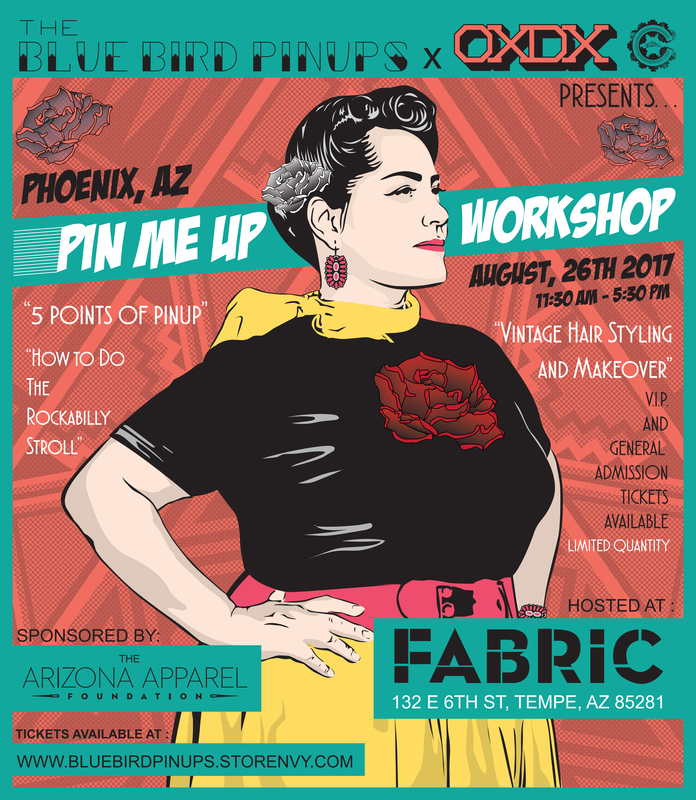 Please contact us at bluebirdpinups@gmail.com and we will put you in contact with the event coordinator to purchase.